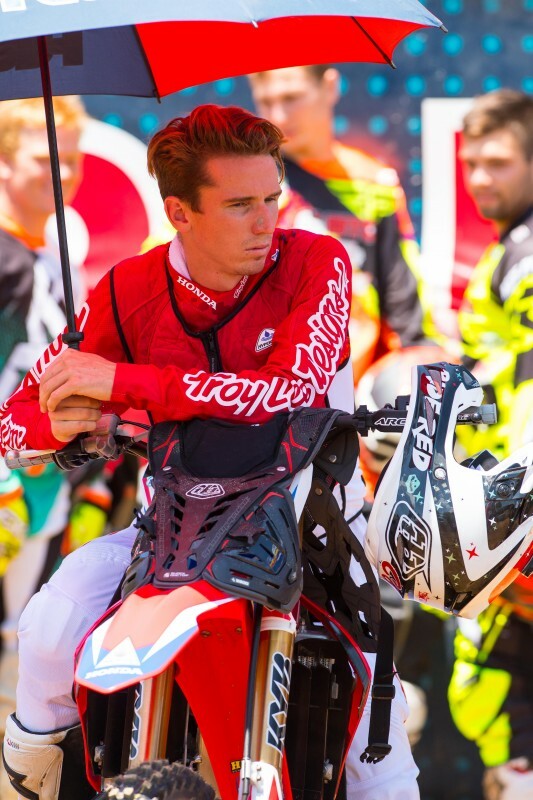 TORRANCE, Calif. (June 29, 2016) – Team Honda HRC rider Cole Seely is currently in recovery after undergoing a successful operation this afternoon to his right hand, which was injured while practicing at Southern California’s Pala Raceway on Tuesday, June 28. 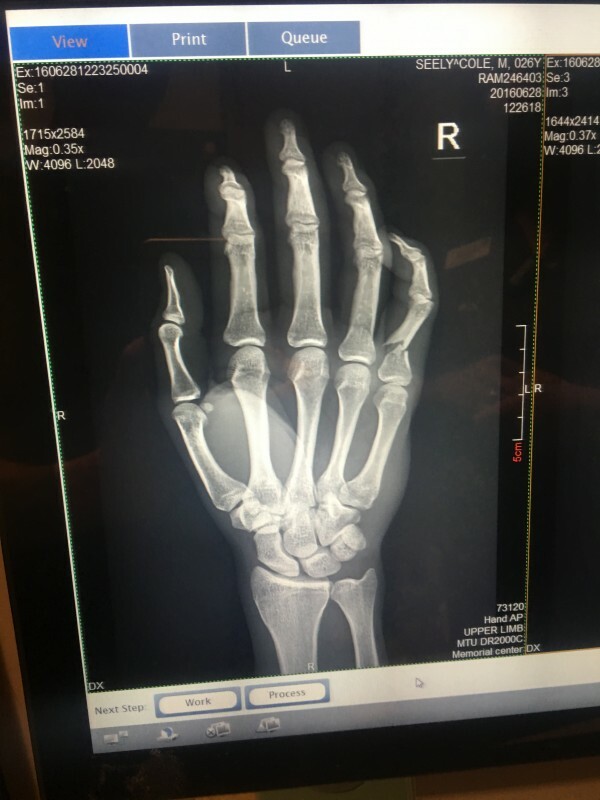 The surgery was carried out at Hoag Hospital in Newport Beach, California, where Dr. Nicholas Rose performed an open reduction internal fixation of Seely’s pinky finger, inserting a plate and four screws. 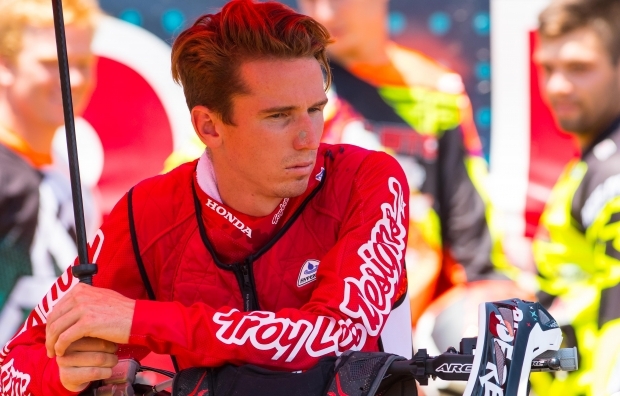 Seely has been having a solid year in the AMA Pro Motocross championship. 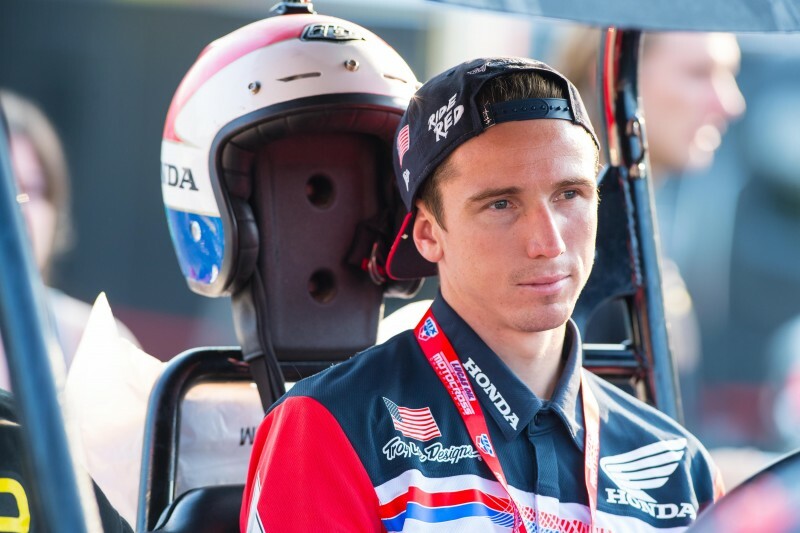 Currently ranked third in points after five rounds, he has scored two third-place moto finishes, at Thunder Valley and Muddy Creek. Seely’s hand is in a splint, and he will visit the doctor in seven days to determine if a cast is needed.